Written by veronictravel on August 24, 2018 . Posted in Destinations-en, France. If you are looking for perfect family beach destination in France, Arcachon Bay, le bassin d’Arcachon, is a must. In the summertime, families flock to this discrete and charming giant bay, hidden between the seaside and the pines. 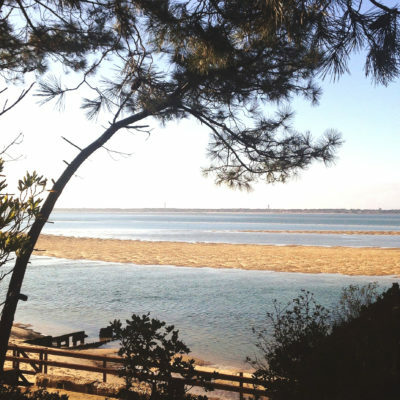 Arcachon benefits from mild weather in the winters months and can get quite hot in the summer. The water is calm on the bay side — perfect for littles ones, while the big waves on the oceanside attract surfers from around the world. 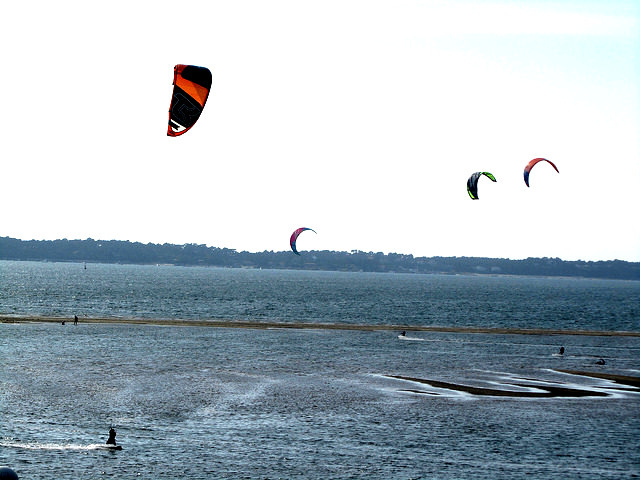 With its fine sandy beaches, delicious seafood gastronomy, such as oysters, life is sweet in Arcachon. Sandwiched between the ocean and a pine forest lies the famous 100 meter-high Dune du Pyla, the greatest sand dunes in Europe. 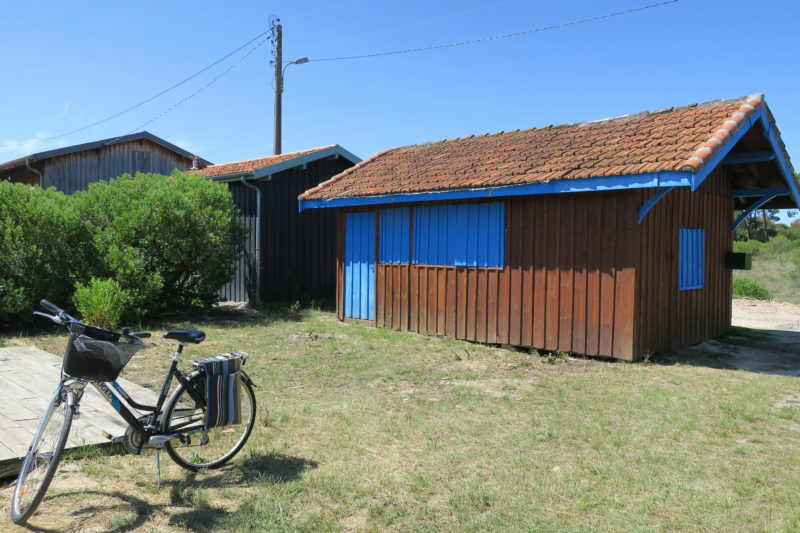 Very close to Bordeaux, easy access on train or by car, le bassin d’Arcachon is deal for both a more active vacation, as well as to just,quite simply, relax. Veronique has hand-picked a great selection of bed and breakfasts, 4 or 5-star hotels, boutique-style hotels, and house or apartment rental to fit your taste. Admire these awesome dunes from above and have the time of your life by paragliding off the top of the Dune du Pyla. You will be left with an unforgettable memory of the spectacular natural beauty that is this special part of the France. 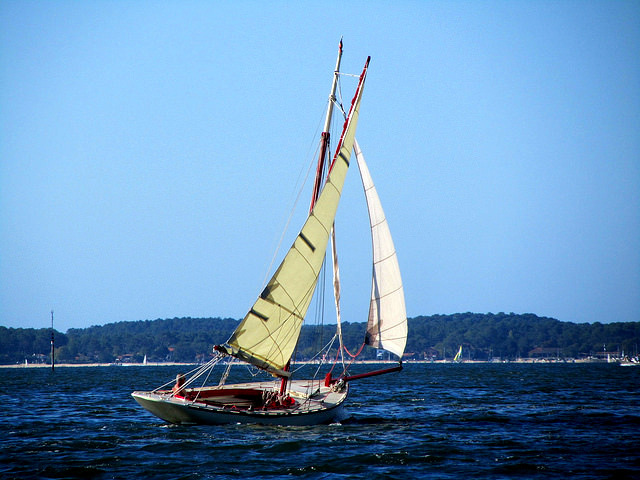 Head to the Port de Plaisance sailing club to from a sailing lesson in the Bassin d’Arcachon. 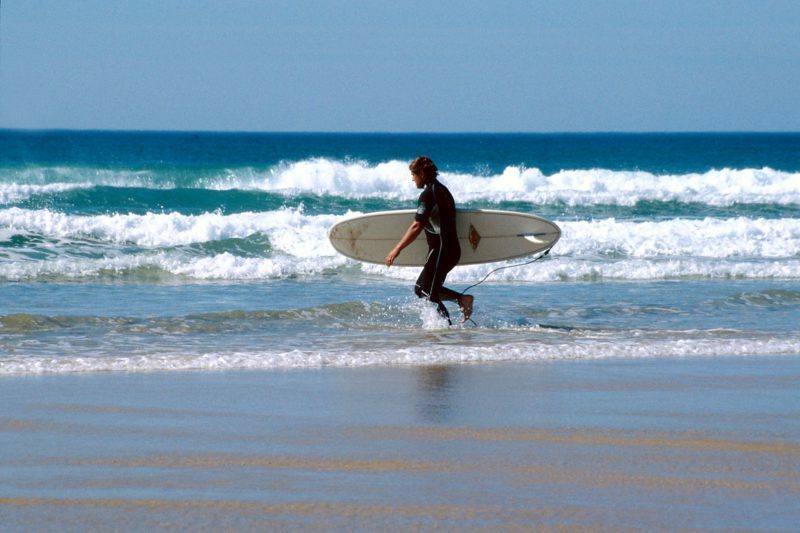 With a number of surf schools in the area, Arcachon is a lovely place to learn how to surf. Head just a few kilometres outside of the bay to the fabulous beaches with excellent waves. 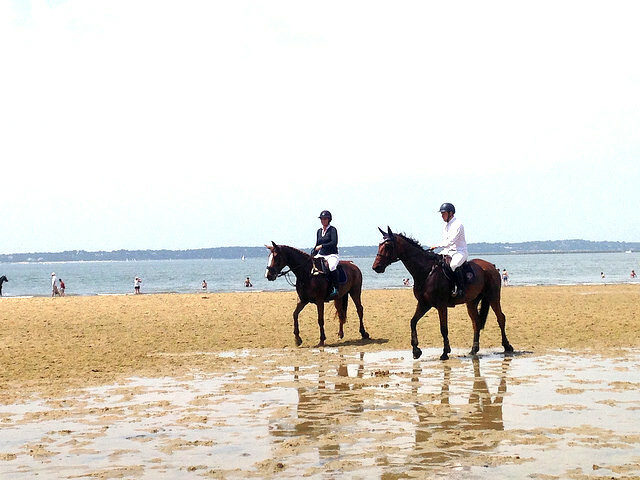 Discover the exceptional flora and fauna in the heart of Arcachon Bay on horseback. Golfers of all levels will love this beautiful golf course. 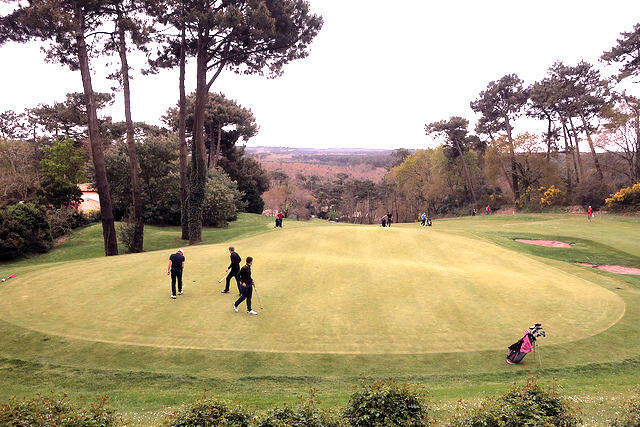 For avid golfers, there’s also the option of golfing along the Basque coast and in Bordeaux. 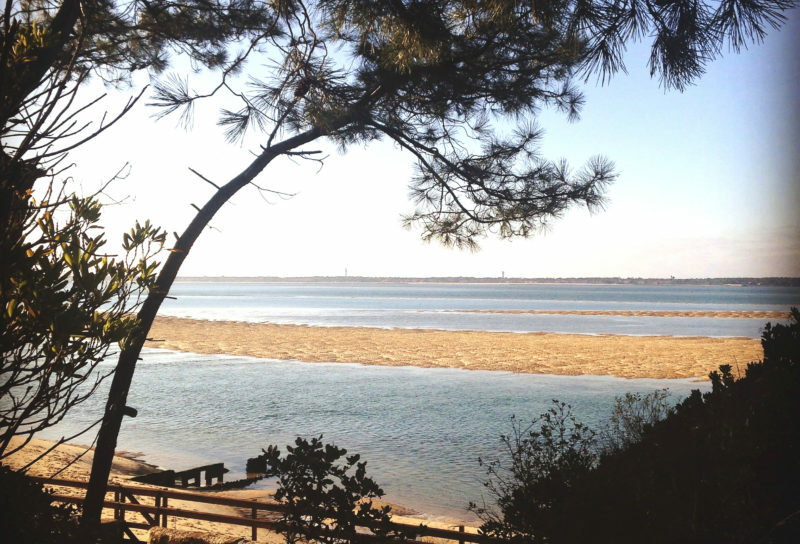 Take in the pine forests of the Arcachon on one of the numerous family-friendly bike paths. 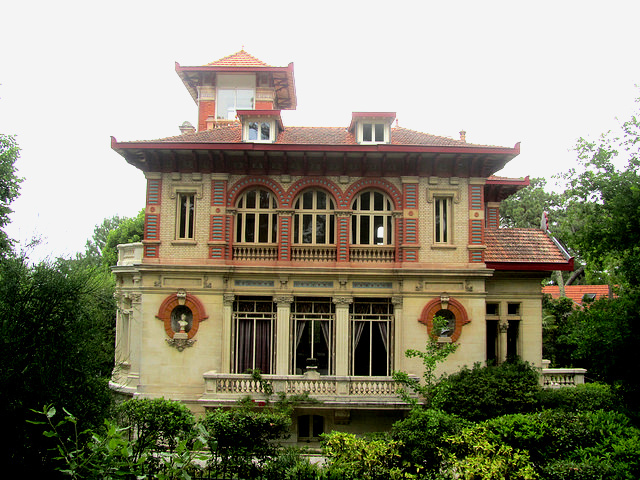 Head into town to discover the neighborhood emblematic for its villas built in that typical Belle Epoque architecture. This area’s history is tied to the arrival of the railroad and the beginning of the concept of “vacation”. A lovely walking tour organized by Veronique through her personal local contacts. Explore the charming oyster-farming ports and villages dotted along they bay by boat. 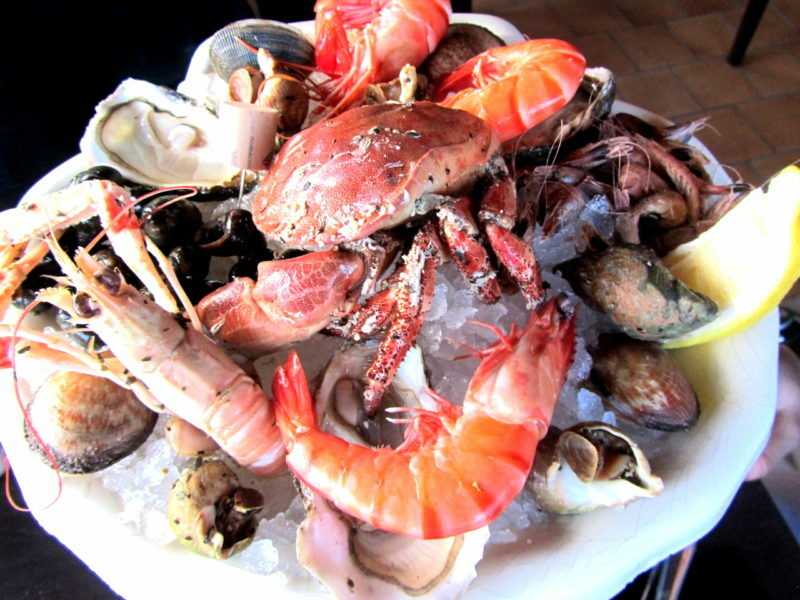 Enjoy a delicious seafood lunch aboard! 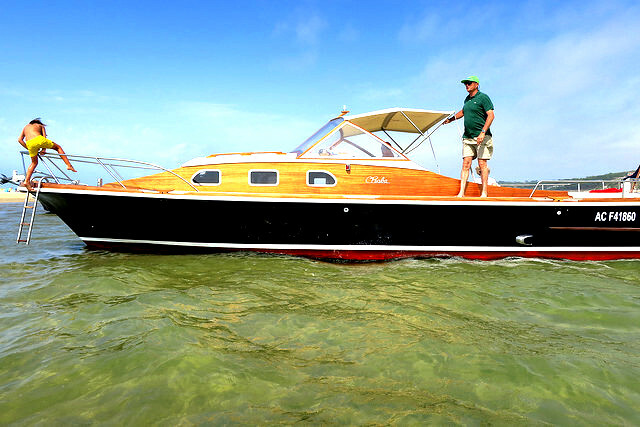 Explore the tranquil Bassin d’Arcachon by motor boat, occasionally stopping in shallower waters for a dip in the sea.